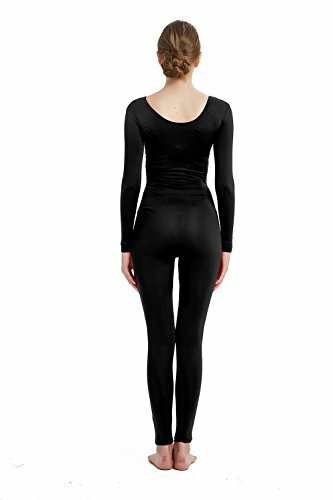 SUPER-EASY TO WEAR: Our Full Body Stretch Costume can quickly put on or take off your body suit without much hassle. A non-fade machine washable design will last you a lifetime. Looking for the correct bodysuit for that pleasurable upcoming event? Then you needn’t look any further! Get this Full Body Stretch Costume for that uniquely spectacular look when attending carnivals & occasions. Look good & stand out! With a comfortable design that boasts that stretchy, breathable & versatile growth, our Zentai Cosplay Costumes are merely what you need. We design this bodysuit for the final phrase placed on experience. You’ll on no account want to take them off. 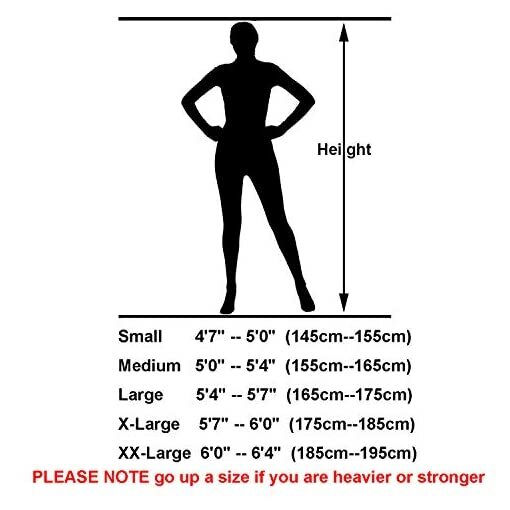 These sizes are based mostly totally on prime.Please bear in mind go up a measurement for those who’re heavier or stronger! PLEASE NOTE go up a measurement for those who’re heavier or stronger & See Our Size Chart inside the Left Photo or Product Description. PERFECT FOR FUN OCCASIONS: Wear this Full bodysuit when going to carnivals, for sports activities actions events, occasions or when having pleasurable together with your family members. Perfect for designing your costumes for Halloween occasions.Don’t miss out! Order Yours! 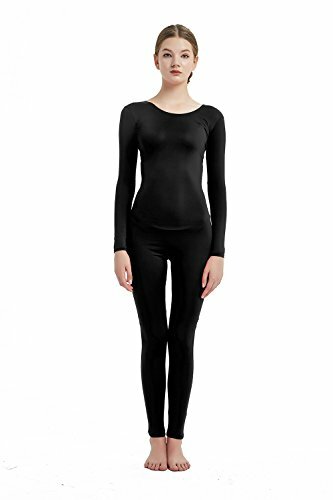 COMFY UNISEX DESIGN: Our cool Zentai Cosplay Costumes attribute a superb stretchy design that will fit your physique assemble. You’ll love the breathable & versatile growth that provides you the comfort you deserve. 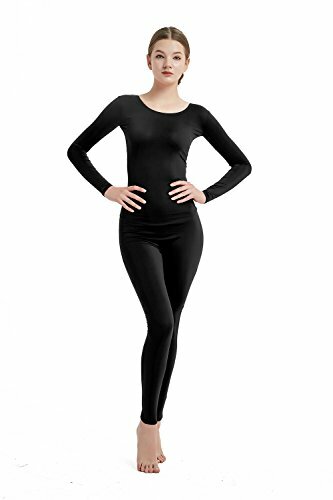 SUPER-EASY TO WEAR: Our Full Body Stretch Costume can shortly positioned on or take off your physique go effectively with with out quite a bit drawback. A non-fade mechanically washer-friendly design will last you a lifetime. SUPERIOR QUALITY: Tired of that customary, poor prime quality physique costume design? 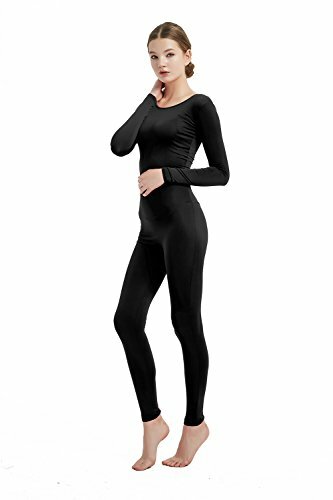 Well, Our Body Suit Made of the BEST Polyester and Spandex obtainable available in the market for that good, premium finish. Designed for extended sturdiness & most comfort.